Listonic - Why does the application not multiply the prices? 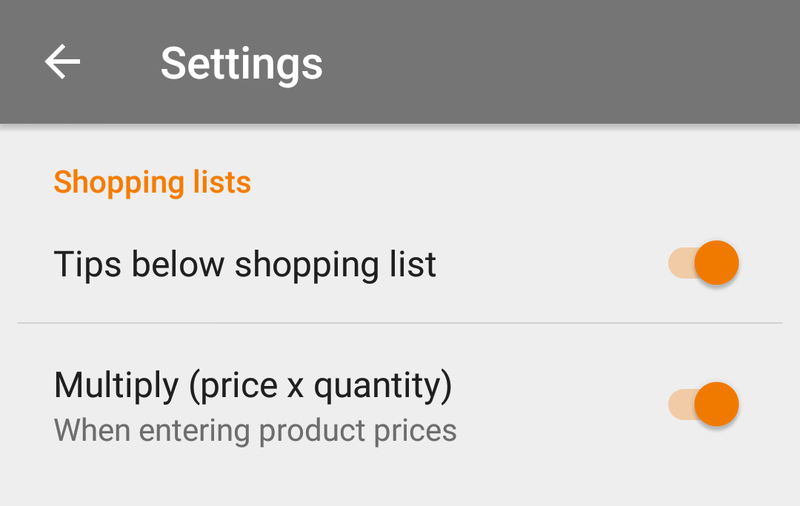 Multiplying prices works after the option in the application settings is enabled. When this option is activated during the price entry, the application automatically multiplies the price by the amount of the product. You can then see the total amount and the unit price and quantity.